Red Cow Moran Hotel New Ballroom Launch! Big thanks to Audrey’s Occasions! 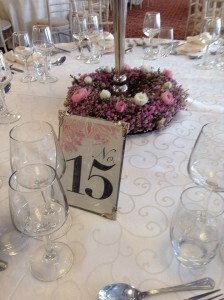 Here are some images from our Big Launch! 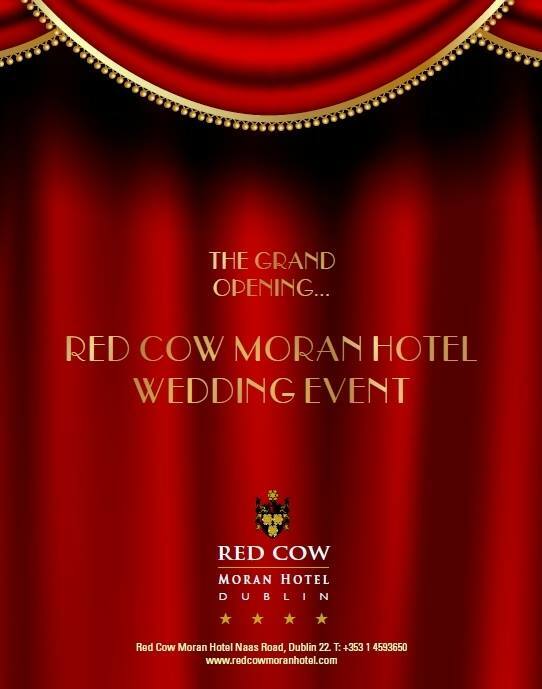 The 4 Star Red Cow Moran Hotel is one of the most highly recommended and well known wedding venues in Dublin and after months of preparation and extensive refurbishment, The Moran Hotel Group is delighted to announce the Grand Opening of their new Ballroom. 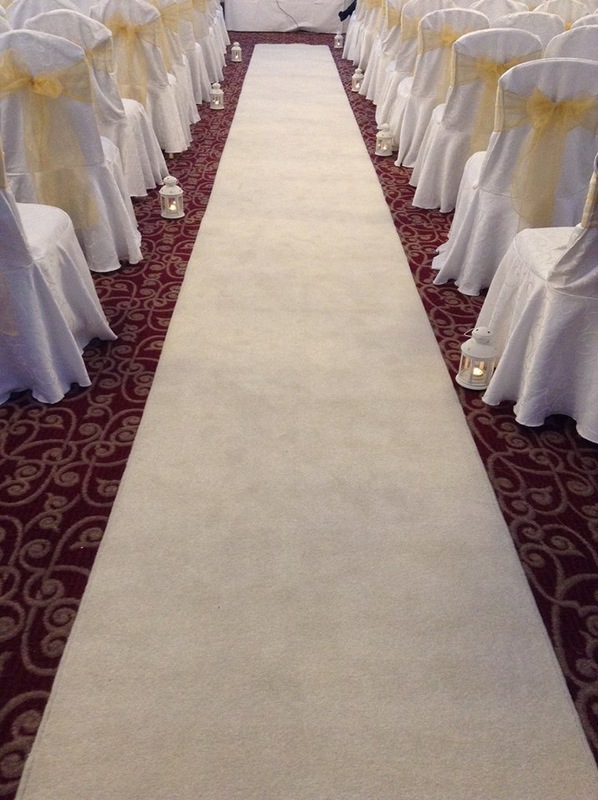 To celebrate this The Red Cow Moran Hotel will be hosting an exclusive wedding event on Sunday 2nd of February 2014 from 1 – 4pm. 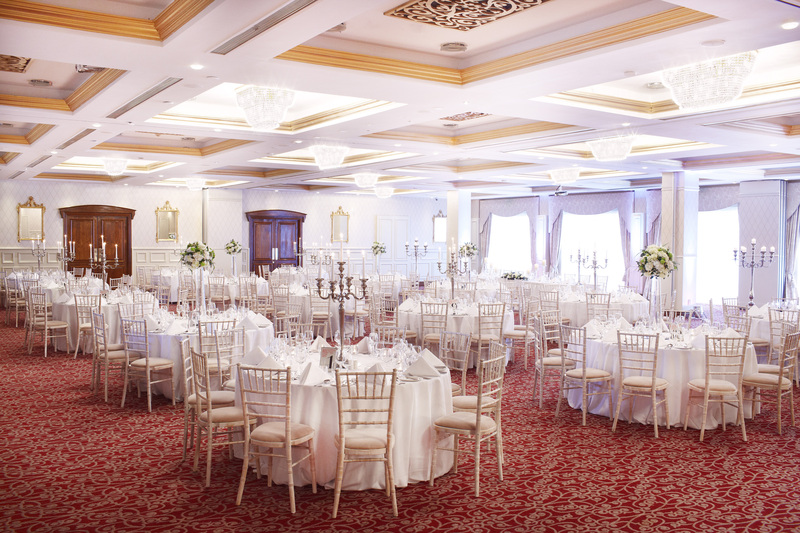 Guests are invited to come view the breathtaking new ballroom while the hotels dedicated wedding coordinators will be on hand to answer any questions couples may have. 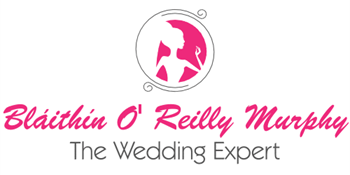 This exclusive event will feature talks and demonstrations from Bláithín O’Reilly Murphy “The Wedding Expert”. 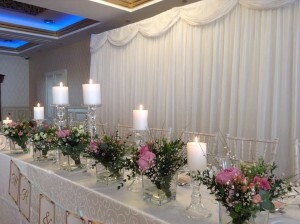 Bláithín is the first Irish Wedding Planner to write a wedding ‘how-to’ book for the Irish Wedding Market, the book is entitled Distinctive Weddings; Tying the Knot without the Rope Burns. 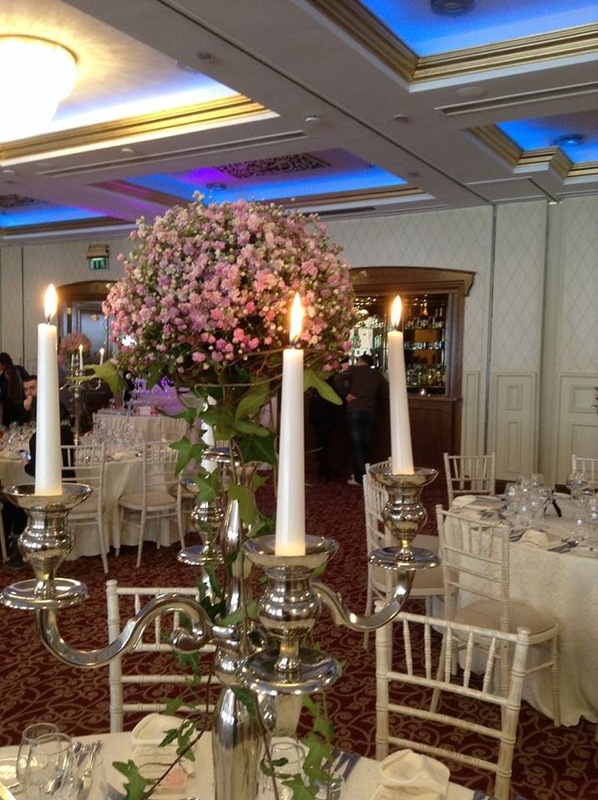 On the day Bláithín will be giving couples an insight into the upcoming wedding trends for 2014/2015, and providing some priceless tips on how to make your wedding stand out from the rest. There will also be a demonstration on by Bláithín on how to design and create your very own centre pieces. 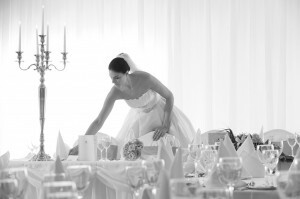 Visitors to this exclusive event will have the opportunity to receive €1000 worth of extras for their wedding if they book on the day with the dedicated wedding team. This is an exclusive event so it is essential that you RSVP. 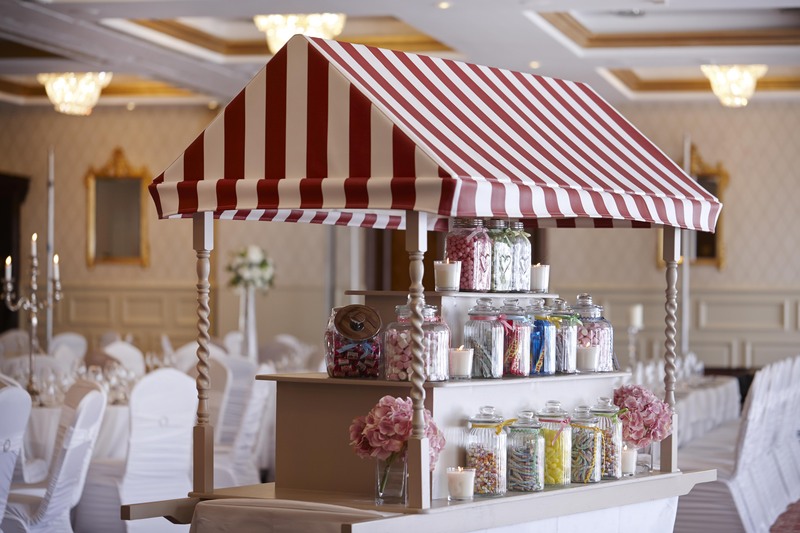 There will be complimentary canapés and refreshments on the day and the chance to sample our delicious new sweet cart which will be included in the €1000 worth of extras for all wedding booked on the day. For more information on The Red Cow Moran Hotel and this exclusive event see HERE, or alternatively you contact the hotel directly on 01 4593650. 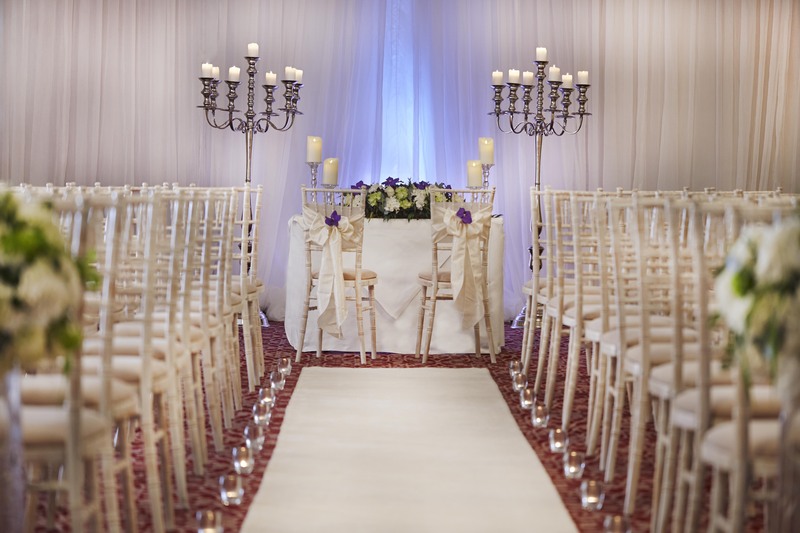 The Wedding Journal Show will take place on the 11th – 13th of January at The Citywest Hotel. This event is one not to be missed packed with over 300 exhibitors under the one roof. So if you are planning a wedding or helping someone with the planning of their big day, this is the ideal event to attend. 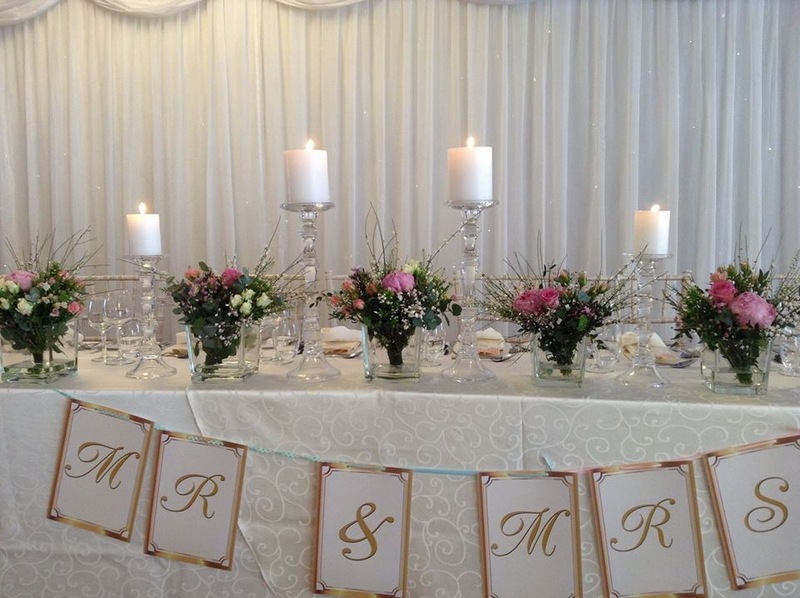 Everything you need to make your day special will be here, wedding venues, wedding cake suppliers, wedding flowers, stationery, wedding cars, weddings dresses, accessories, grooms wear, wedding entertainment and much more…. 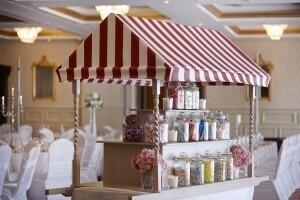 The Four Star Red Cow Moran Hotel offers elegance with excellent value. Choose from small intimate weddings in The Mezzanine or Winter Garden Restaurant, DIY weddings in The Pavillion or traditional elegance in The Ballroom. 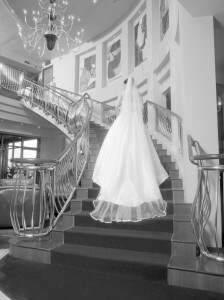 Not going to make the Wedding Journal Show, The Red Cow Moran Hotel Wedding Showcase will be taking place on the following dates, come and view the venue as it would appear on your wedding day…………. 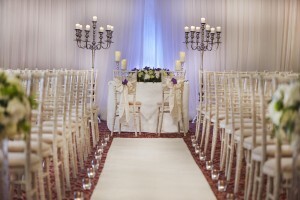 The showcases will allow brides and grooms-to-be to preview this stunning venue as it would appear on their wedding day. Our team will also be ready to answer any questions that you may have. 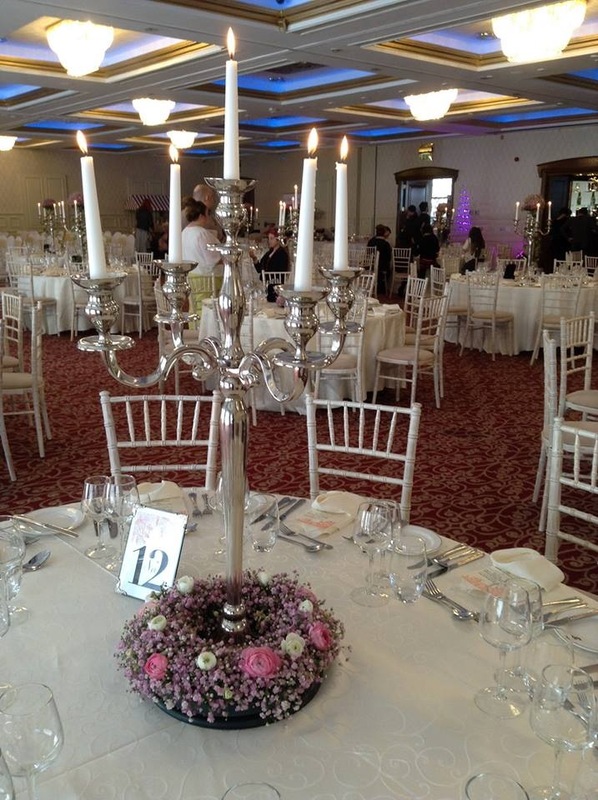 The Red Cow Moran Hotel is the ideal venue for a wedding in Dublin which offers bright and elegant ballrooms to host fabulous weddings to suit all wedding parties! 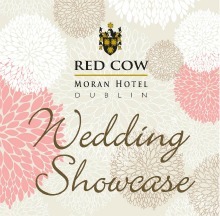 The Red Cow Moran Hotel will hold their Wedding Showcase on Sunday 21st of October from 2.00pm-5.00pm. 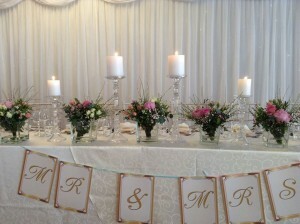 Come on the day and join us for a champagne & canapés reception! 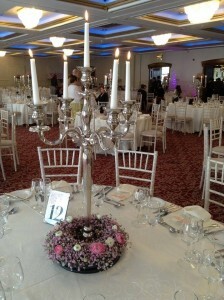 We are also offering €1000 off our wedding packages, if you book your wedding on the day. Terms & Conditions Apply. 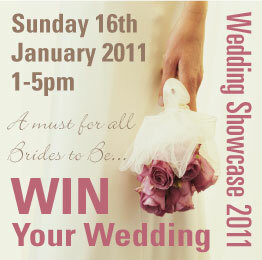 *Winner will be announced at the Red Cow Moran Hotel Wedding Showcase. Entrants must be present at the Showcase to redeem the prize. The prize includes the items listed above and cannot be exchanged for monetary value. If entry called out on the day is not present, an alternative name will be called out. Offer subject to availability.